Time until Lumines Plus release day! 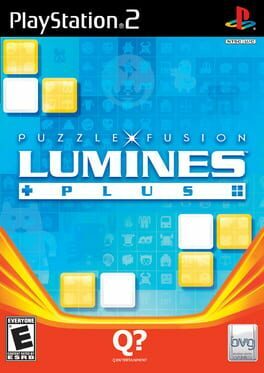 Lumines Plus is the home console port of Lumines: Puzzle Fusion and Lumines II. This release brings puzzles from both games into one package.